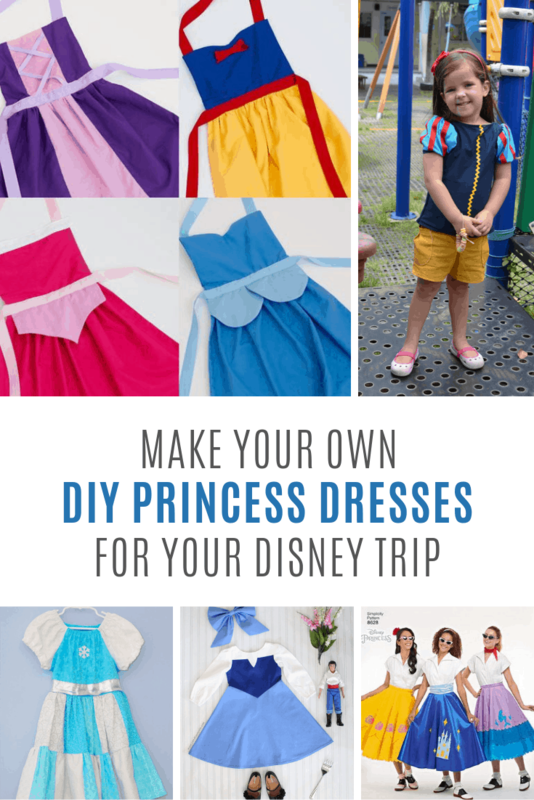 Forget those polyester ballgowns because your little girl will be so much more comfortable on vacation wearing one of these DIY Disney princess dresses! 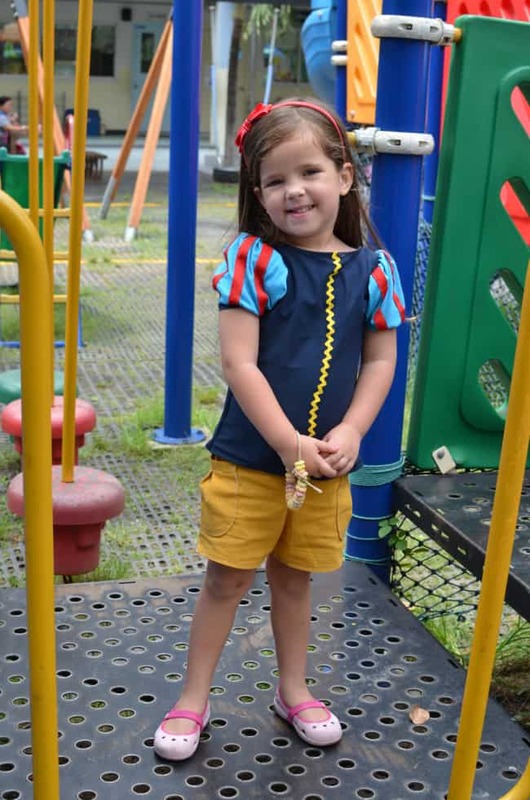 The one thing most little girls want to do on their Disney vacation is dress up as their favorite princess. The downside is that the dresses you can buy from the store are all polyester and downright hot and itchy. 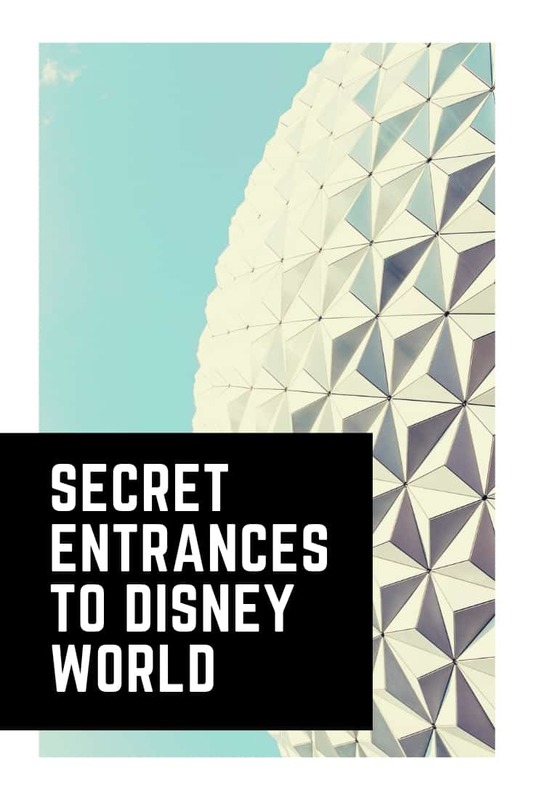 Which is why I set out to find some DIY Disney princess dresses that could be made from cotton and much more comfortable to wear in the Florida (or California) sun! The dresses in this collection still have that Disney princess vibe, but are much more casual and comfortable. Think of them as the princesses’ play clothes! 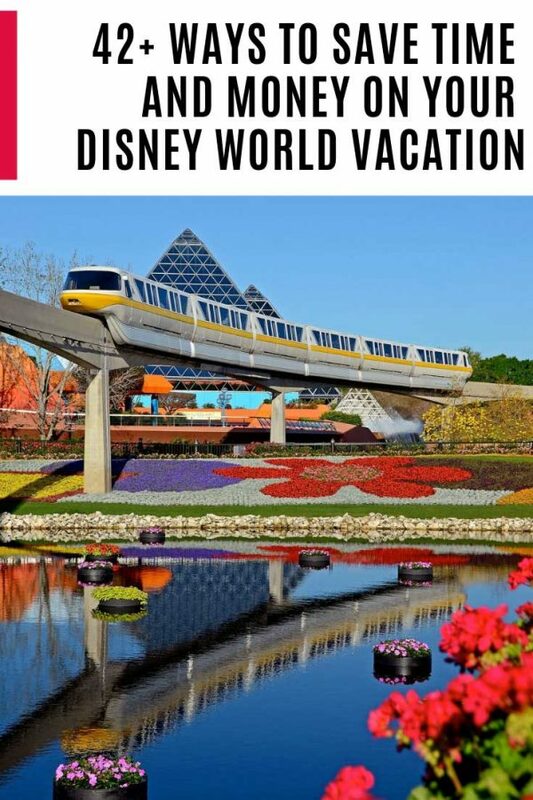 Oh and if you haven’t booked your trip yet be sure to stop by Get Away Today to check out today’s deals on vacations and tickets! If you feel confident enough to adapt a pattern take a look at this sew along where some talented ladies take dress patterns and turn them into wearable princess dresses. 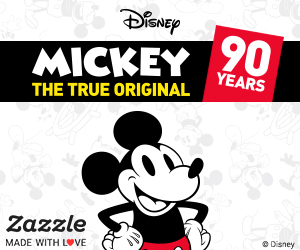 Ok so technically Minnie Mouse is not a princess, but she’s Mickey’s princess right? And anyway this pillowcase dress is too cute not to share! 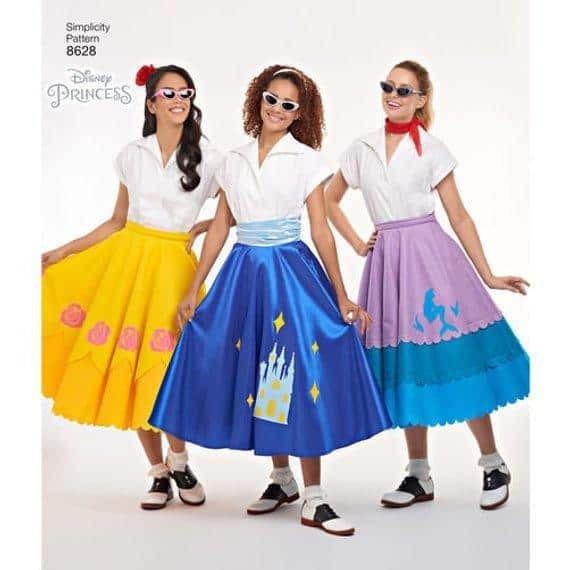 And if you picked out different colors you could definitely make pillowcase dresses based on actual princess gowns. 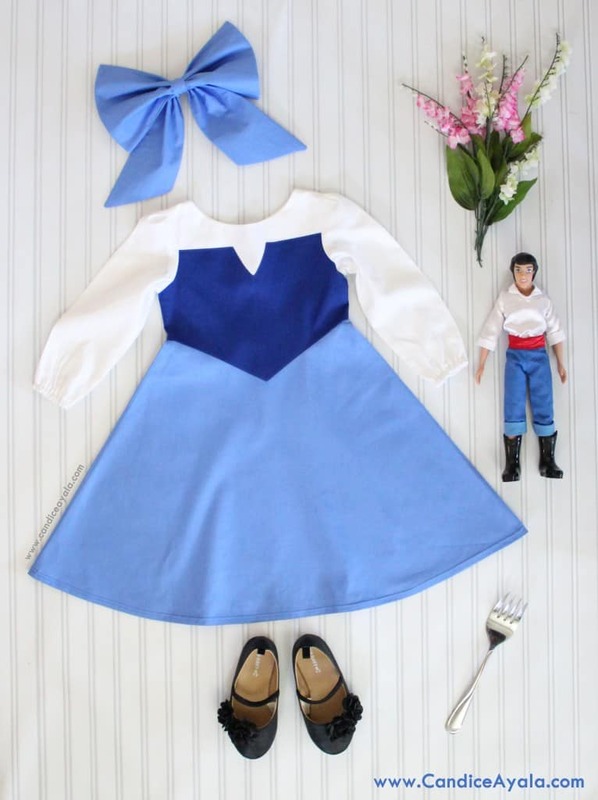 If Snow White were to have a casual day this would totally be what her outfit would look like! 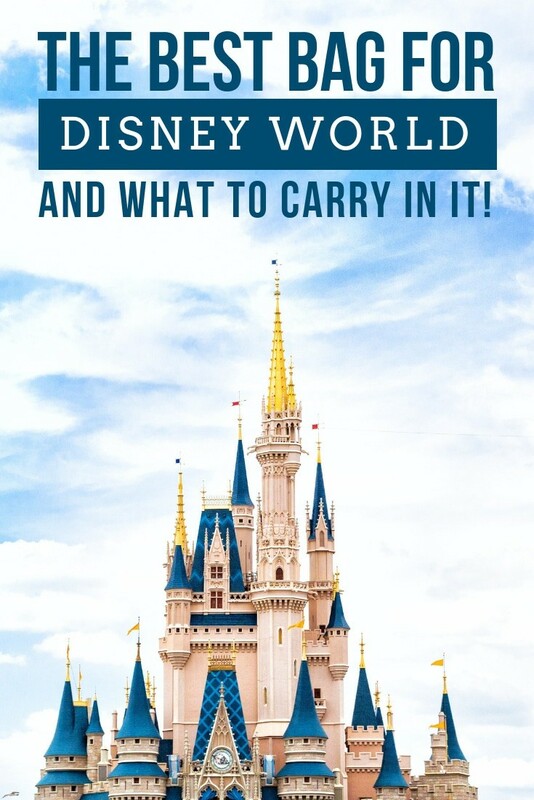 And it’s PERFECT for a Disney trip because it’s nice and cool and your daughter can still wear her shorts! 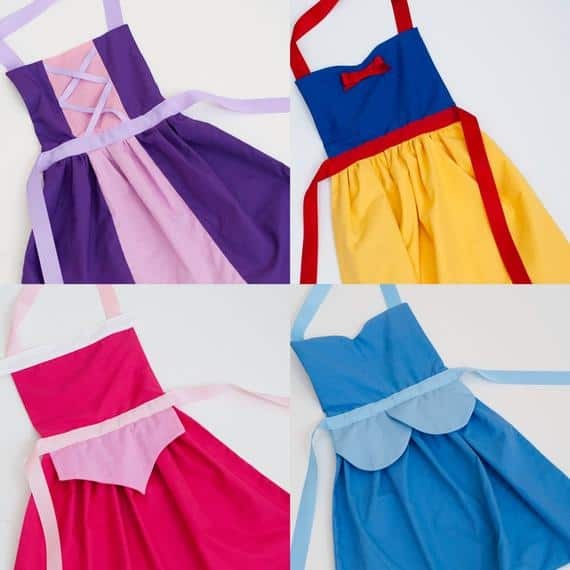 If your daughter wants her princess dress to look well more like a dress then check out these aprons. 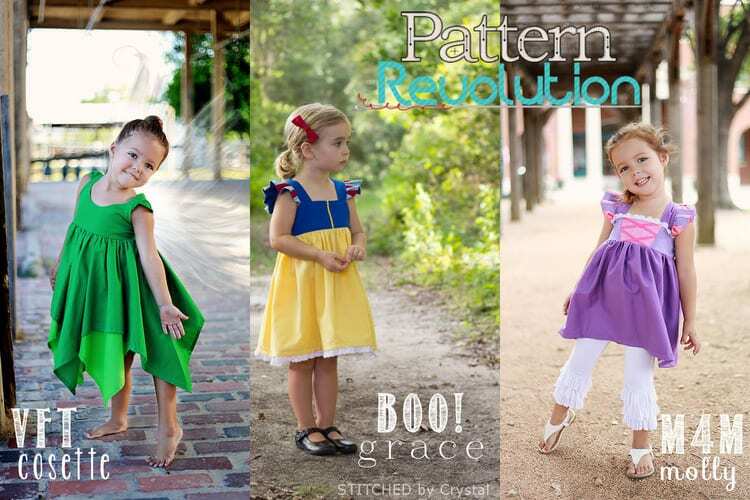 One free pattern allows you to make eight different princess dresses! 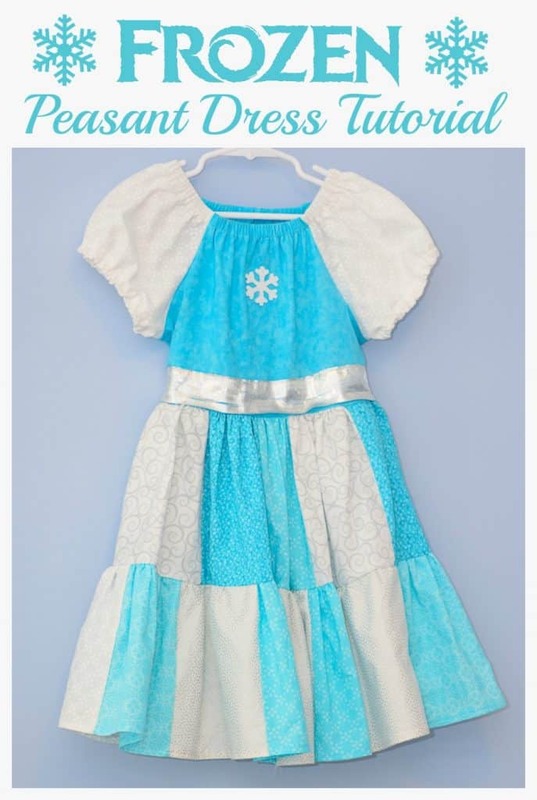 If your little girl (or boy) is an Elsa fan then check out this peasant dress inspired by Elsa’s blue gown. 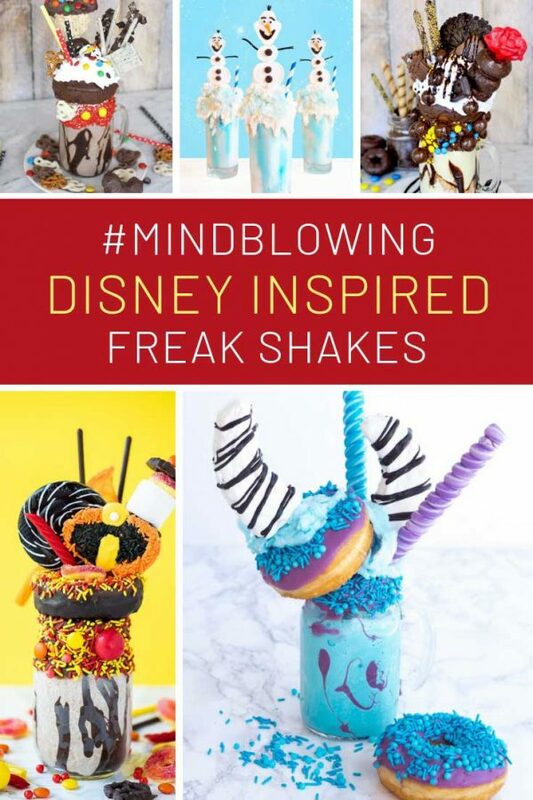 It’s pretty and cool and perfect for twirling around in while singing Let it Go!! 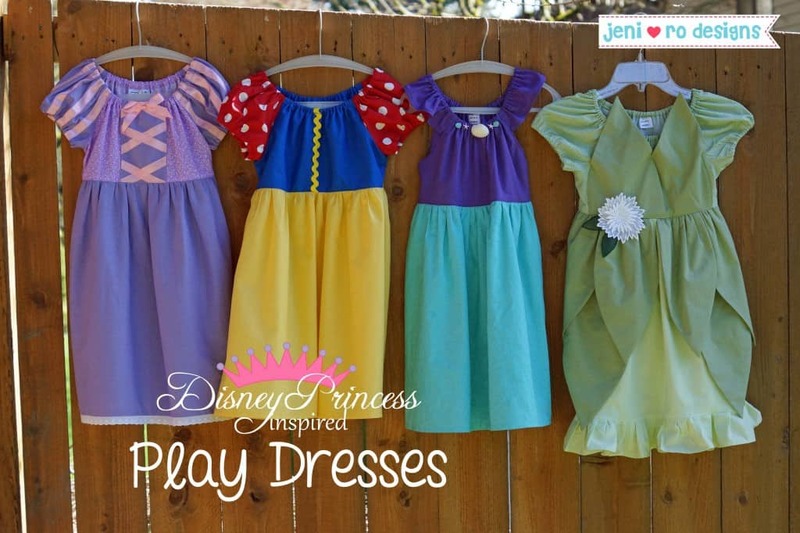 No patterns or tutorials for these play dresses, but if you click through there are lots of pictures for you to look at. 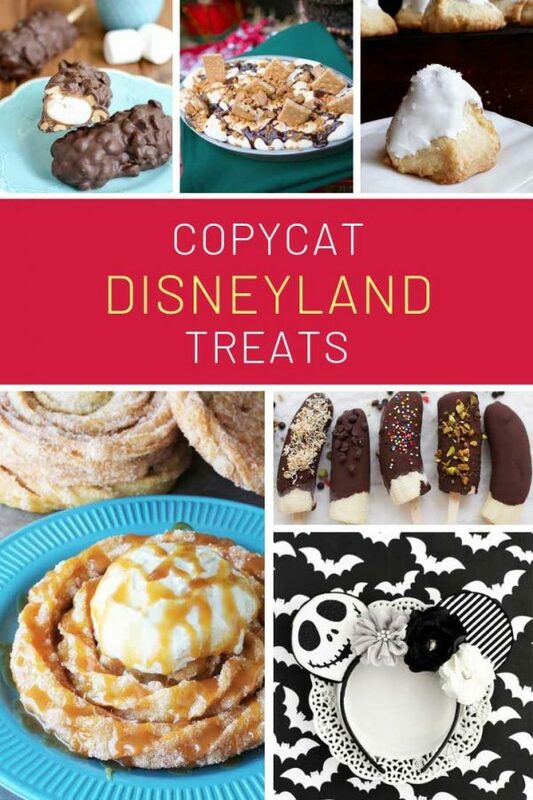 If you’re a pretty confident sewer I’m sure you could whip up something similar. Again no tutorial or pattern but if you want to make your own version of Ariel’s blue dress there are plenty of pictures. 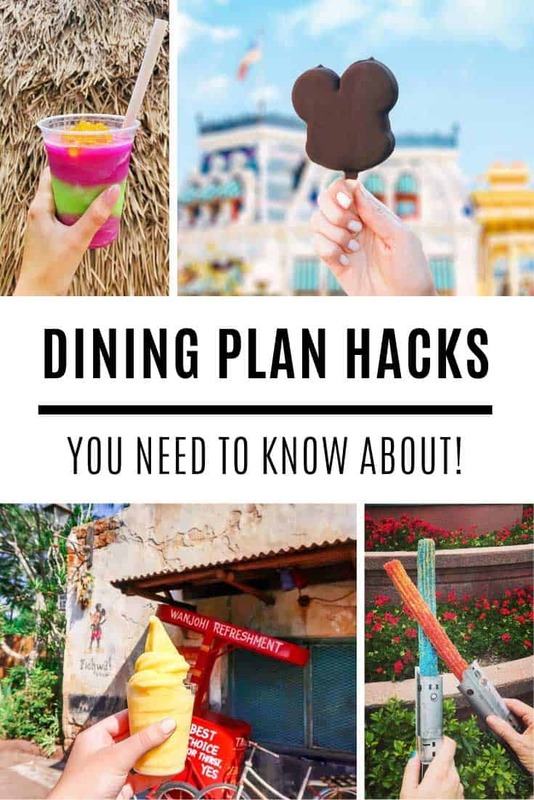 And I love the idea of using an inspiration board of the princess in her dress to help figure out how to make your own version! I also found this fabulous Simplicity Pattern for sale over on Etsy. How fabulous are these skirts! 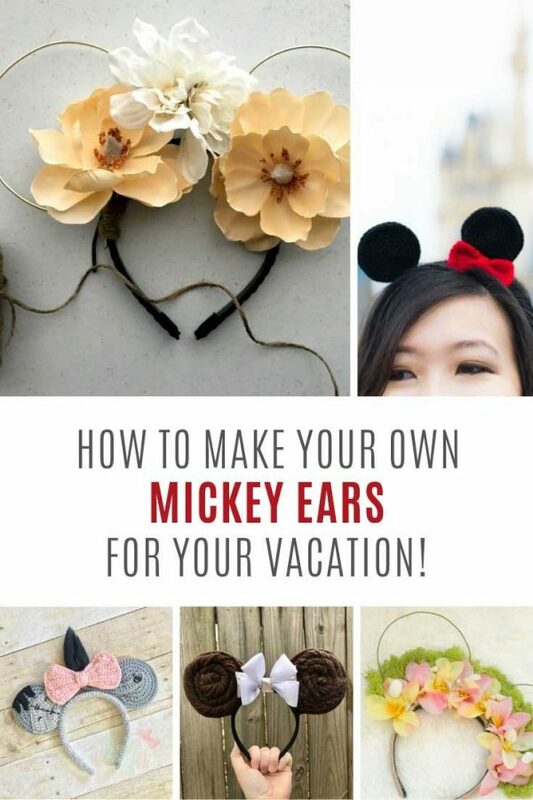 Perfect for an older girl who isn’t allowed to wear a full costume to Disney anymore but still wants to celebrate her inner princess! 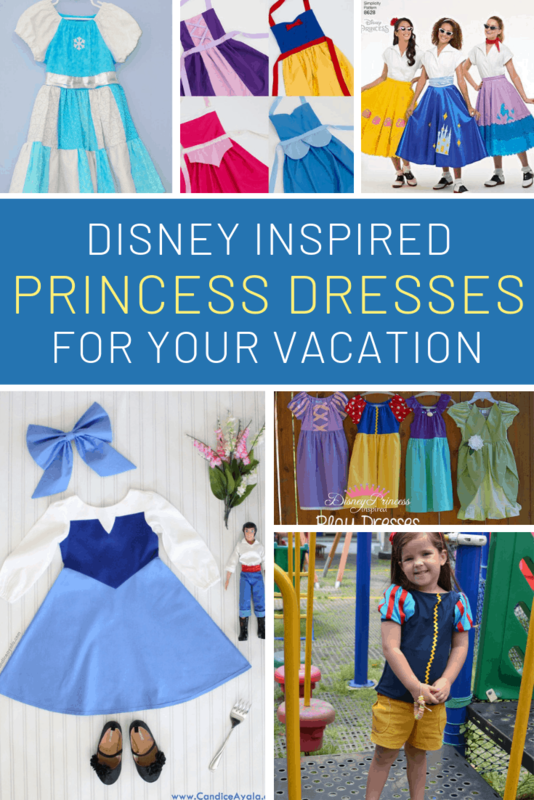 And finally if you really want your daughter to have some cotton princess dresses for your trip but you have no time to actually make them yourself head on over to Candida’s store. 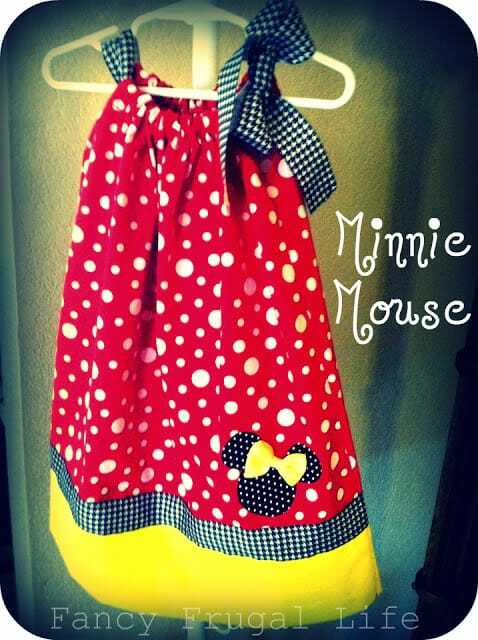 She handmakes princess aprons and there are dozens to choose from!